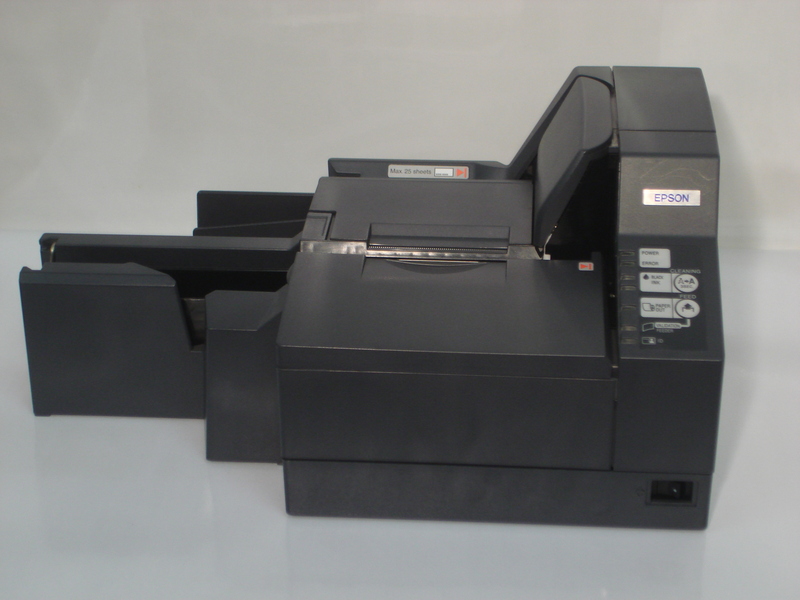 Category: Epson. 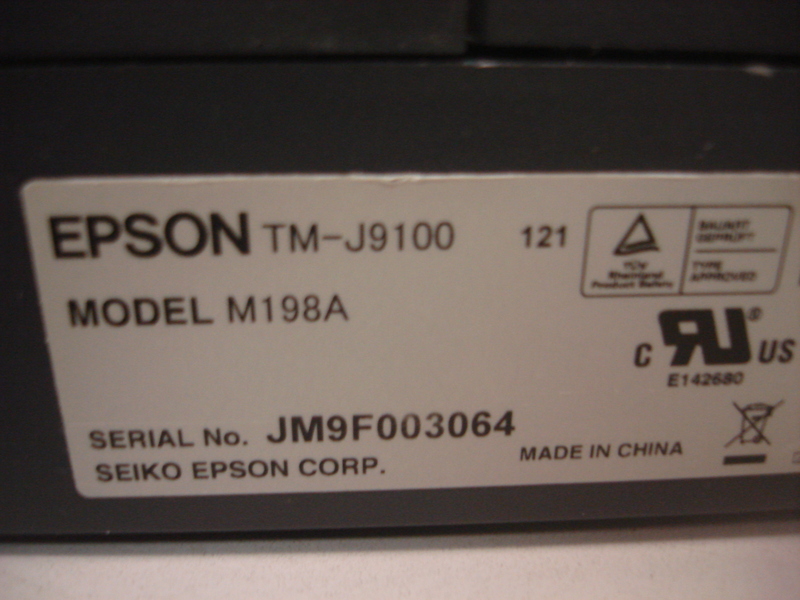 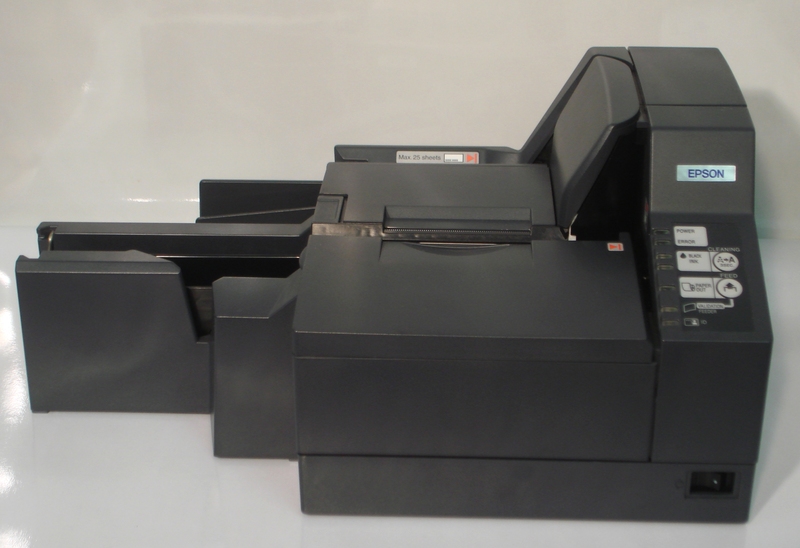 Tags: Epson TMJ9100, M198A, TMJ9000, TMJ9100. 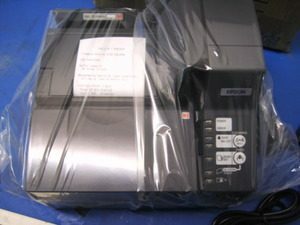 printer, check processors and scanners, and POS products.